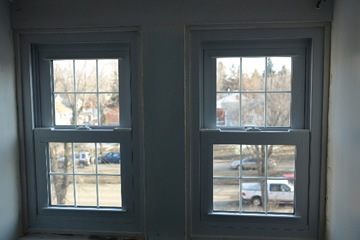 Slider windows allow ventilation in and out of your home. 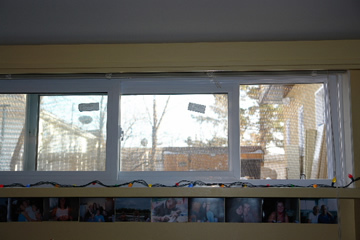 You control the ventilation by opening one or both sides of the sashes. 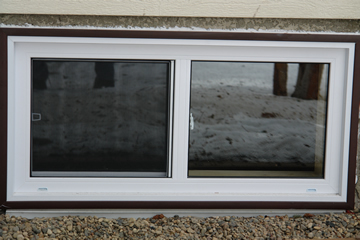 We offer sliders in dual or triple pane with full ½ inch air space to allow optimum energy efficiency. 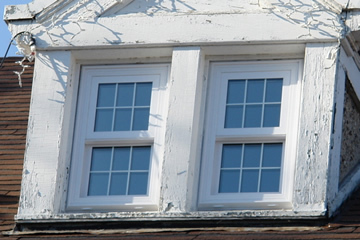 Slider windows meet the egress code for fire regulations in bedrooms.